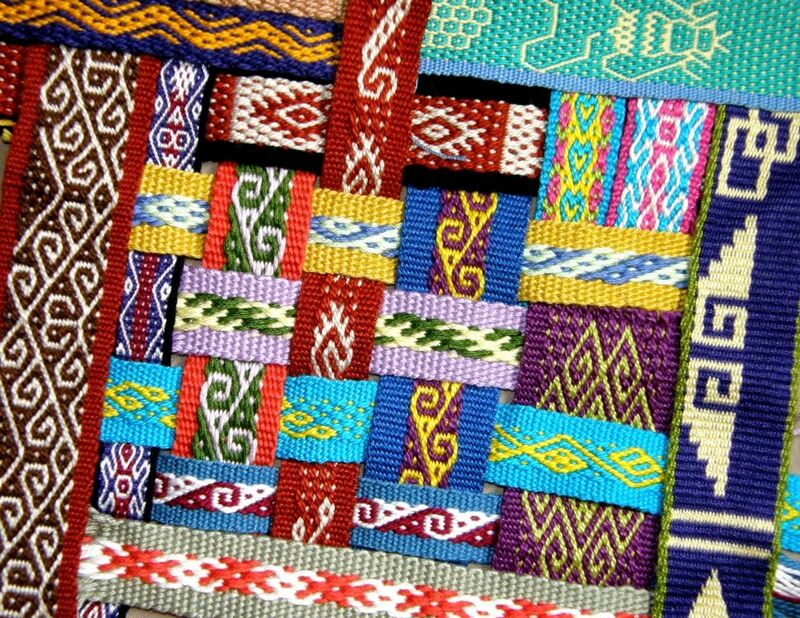 One of the more miraculous benefits of crafts such as backstrap weaving is that it soothes our neurons. Not only are we making something unique, beautiful and long-lasting, but as we sink into letting our fingers learn the rhythm of counting threads and twisting our minds around an ancient pattern, there is something profoundly restorative. Join us in a three-day backstrap weaving workshop with Laverne Waddington. Please visit Laverne’s website: http://backstrapweaving.wordpress.com/ for more information. This entry was posted in Past Programs, Past Workshops and tagged backstrap weaving. Bookmark the permalink. Both comments and trackbacks are currently closed.